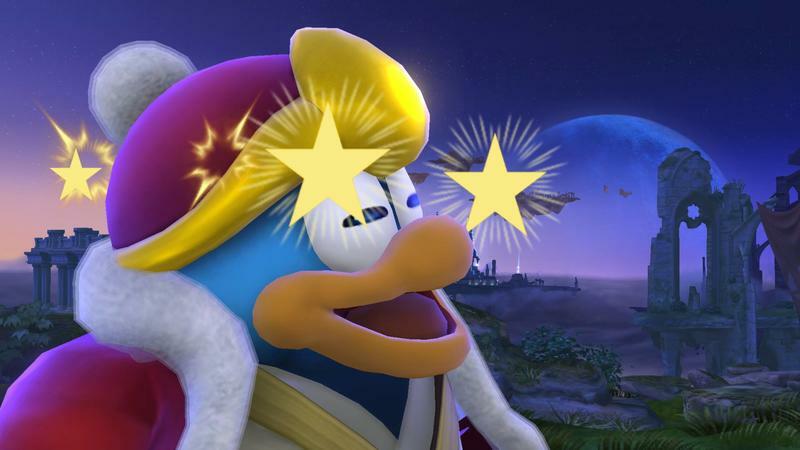 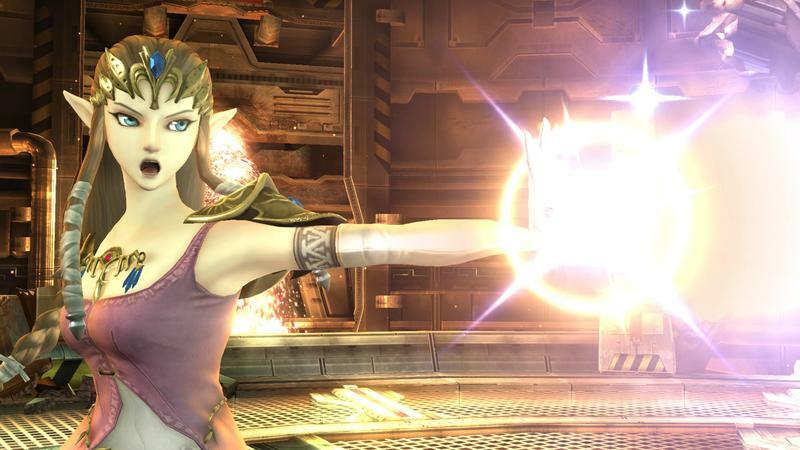 We’ve seen plenty of screenshots from Super Smash Bros. Wii U and 3DS through the daily releases, but none have been this beautiful yet. 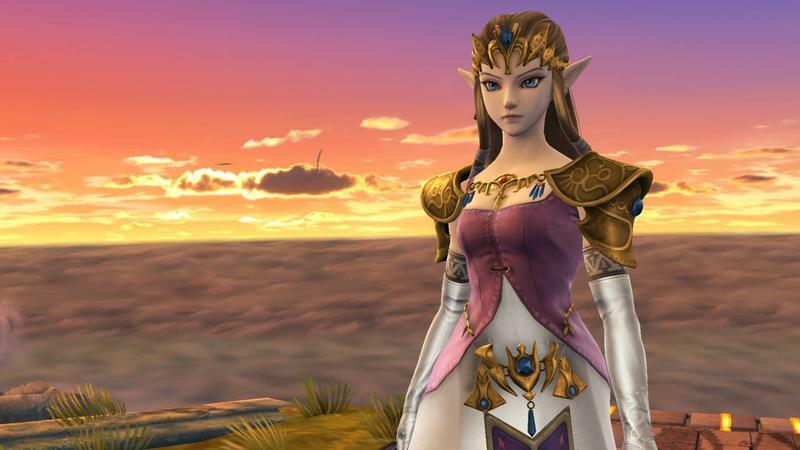 It has taken its time, but Nintendo has seen fit to remind us that the game does run in 1080p, and it looks downright gorgeous doing so. 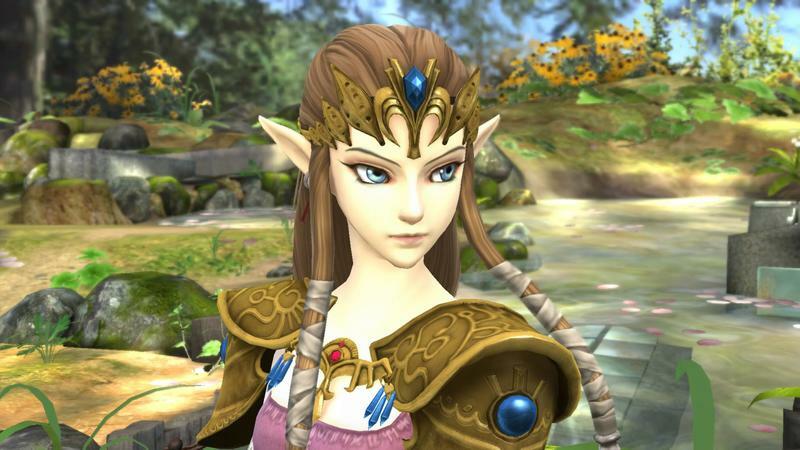 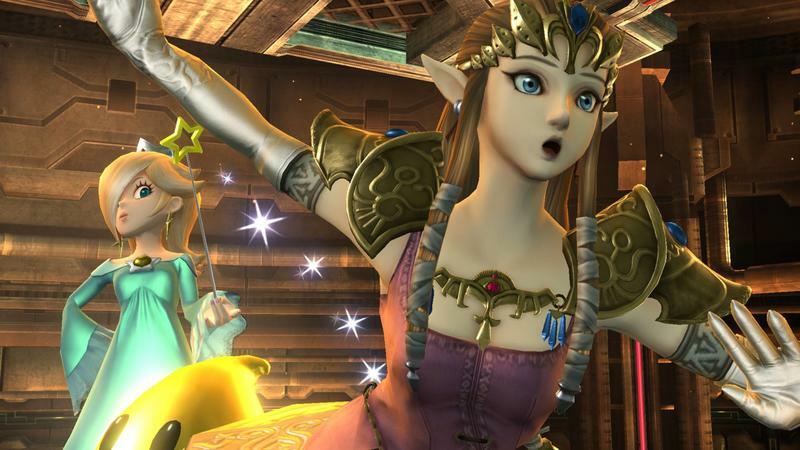 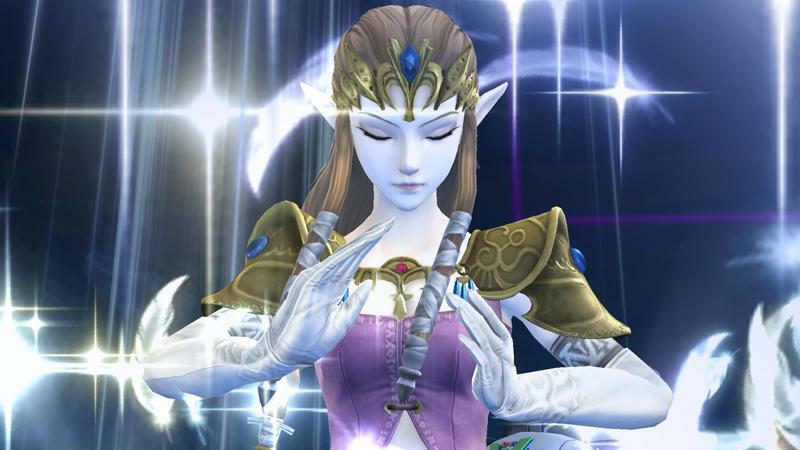 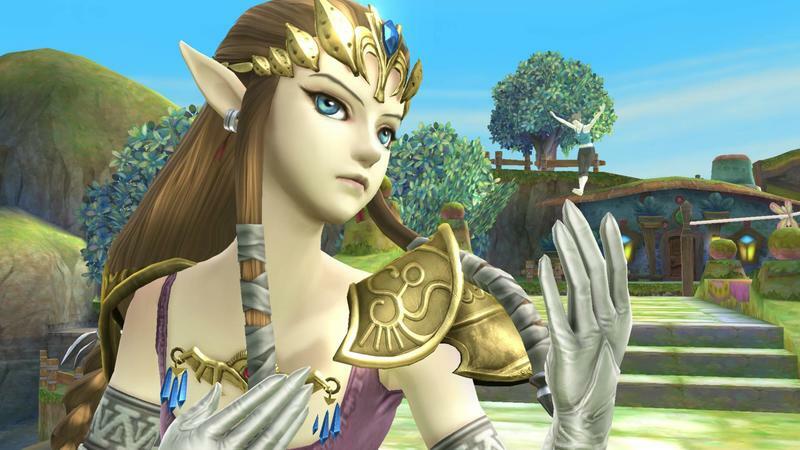 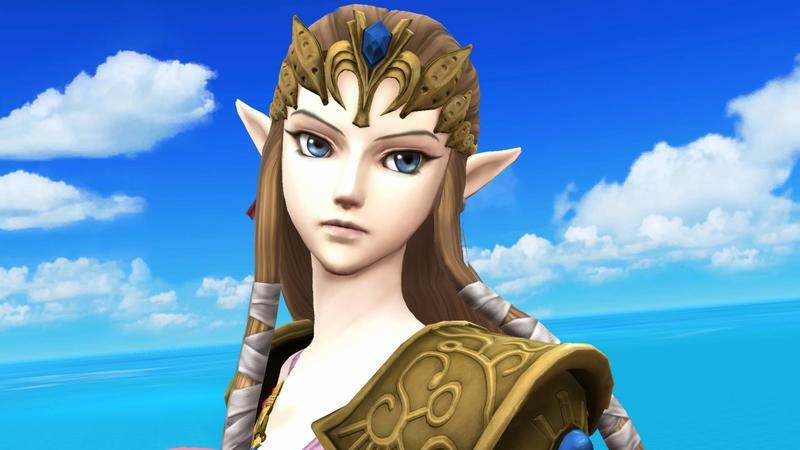 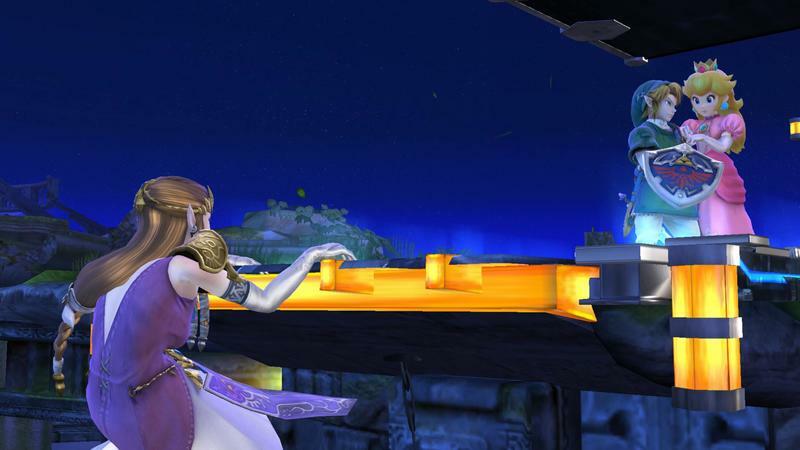 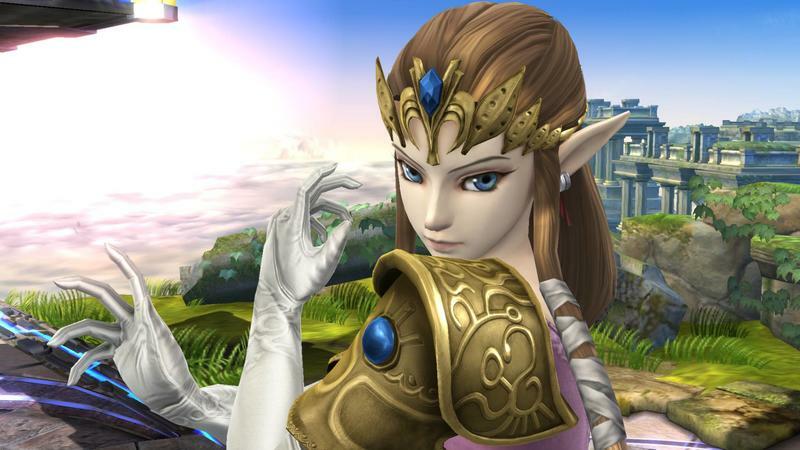 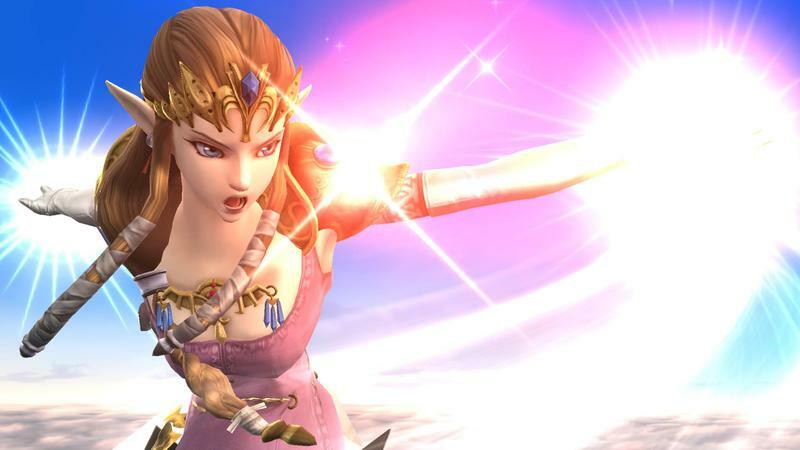 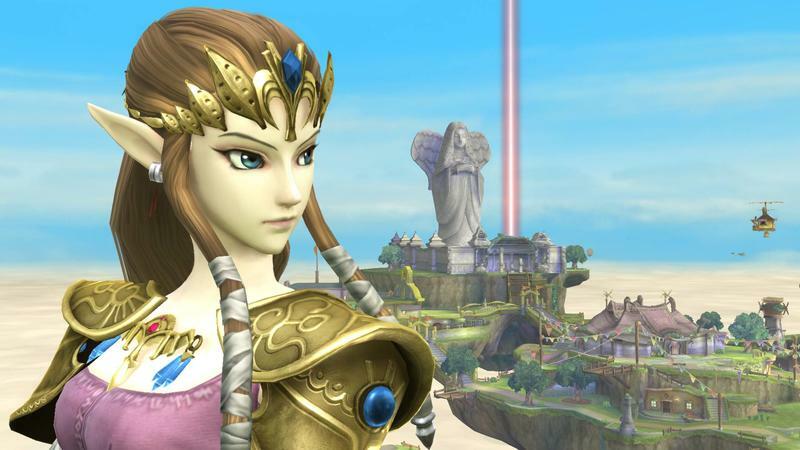 The main star of the reel is Princess Zelda in her Twilight Princess incarnation. 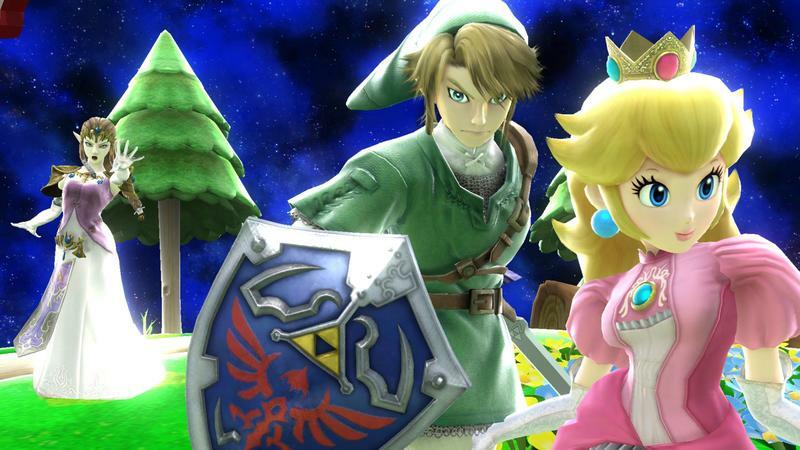 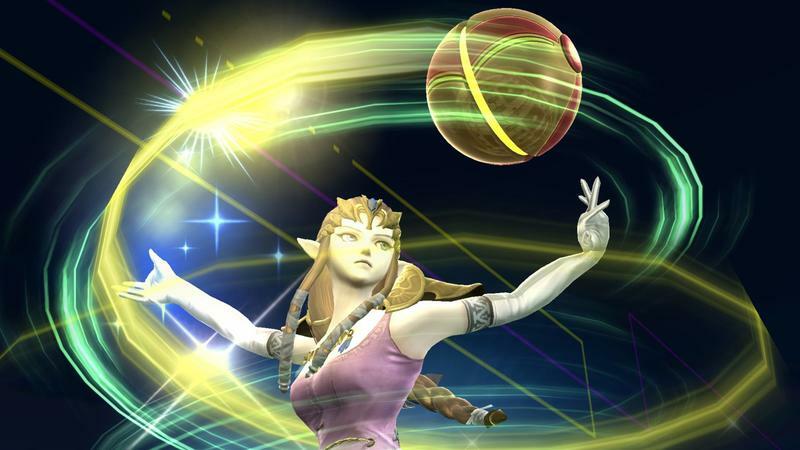 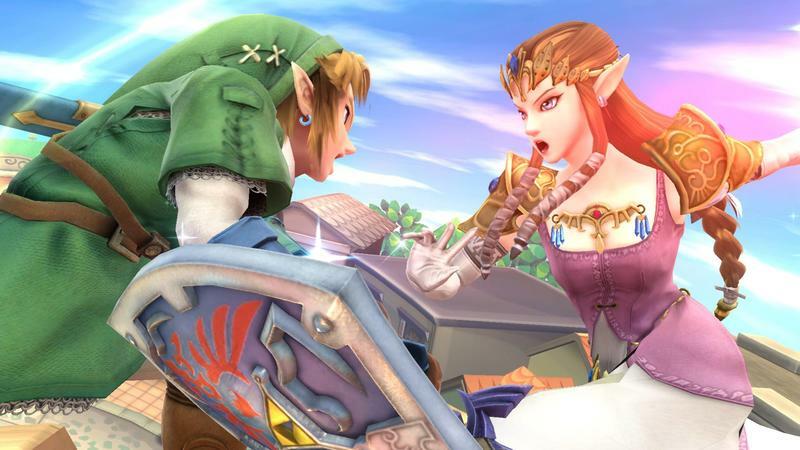 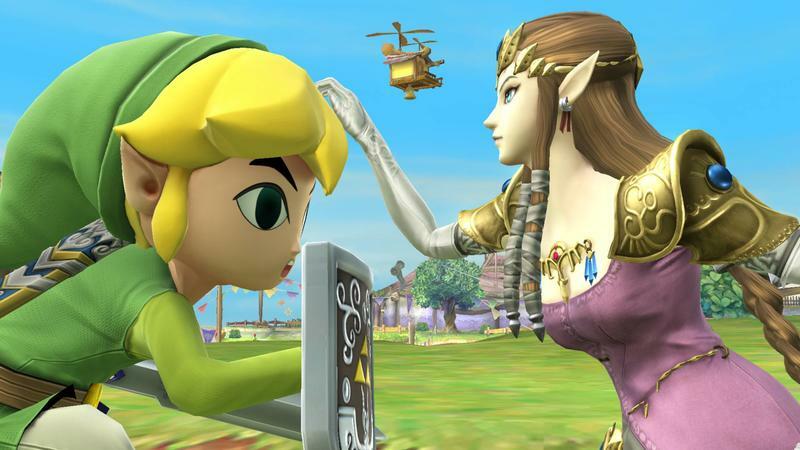 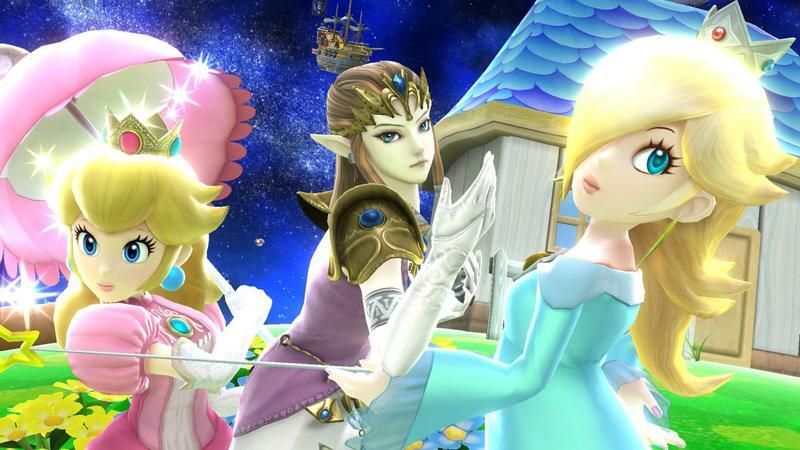 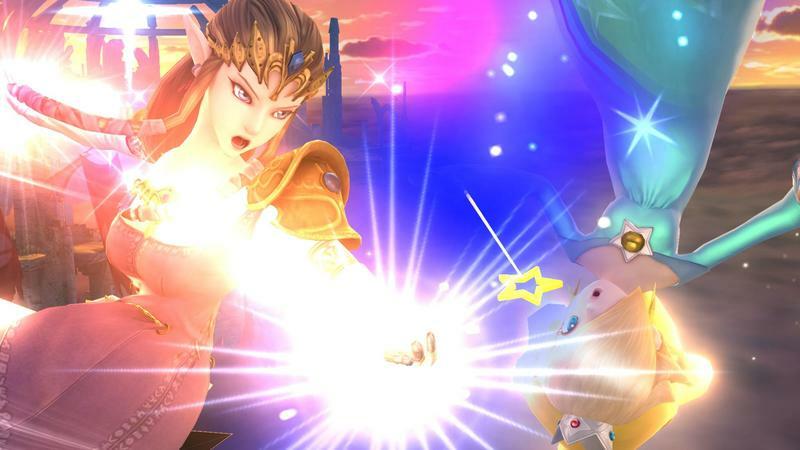 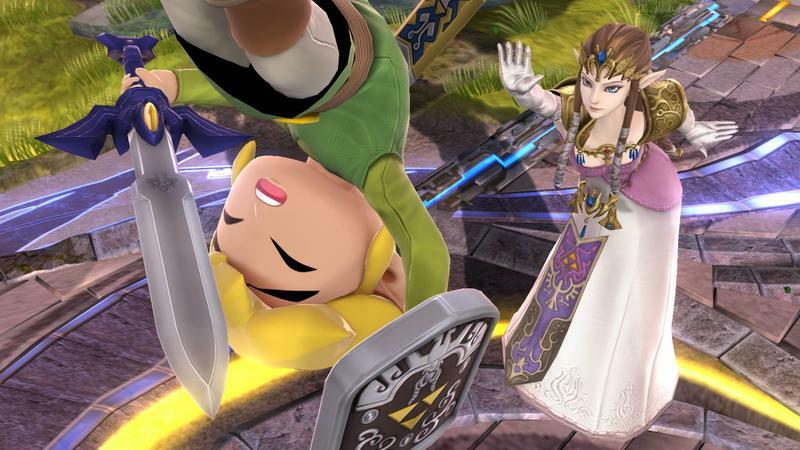 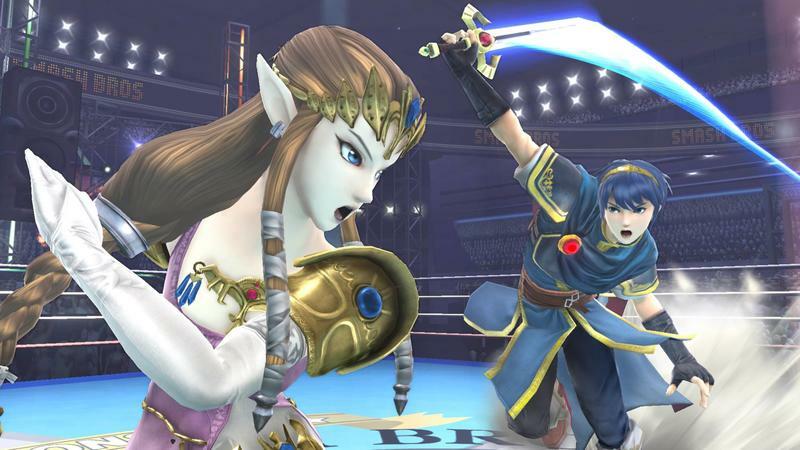 Her special moves, her rivalry with Peach, her troubled romance with adult Link, and teasings of Toon Link. 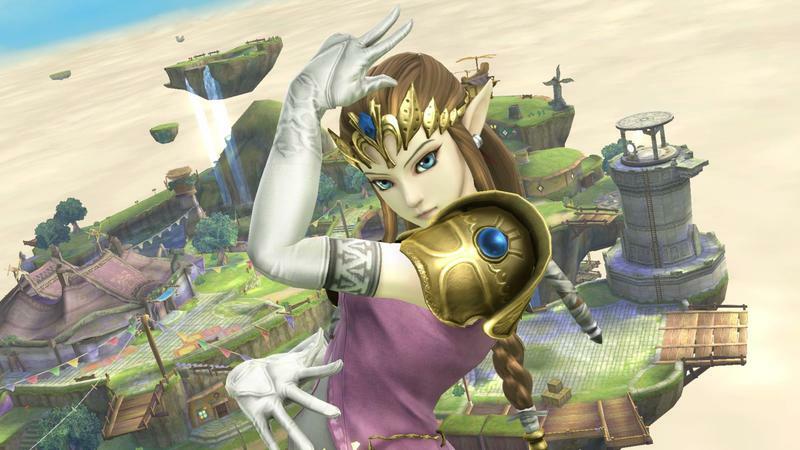 Everything you want to know about this ex-damsel turned super hero princess can be found in these shots. 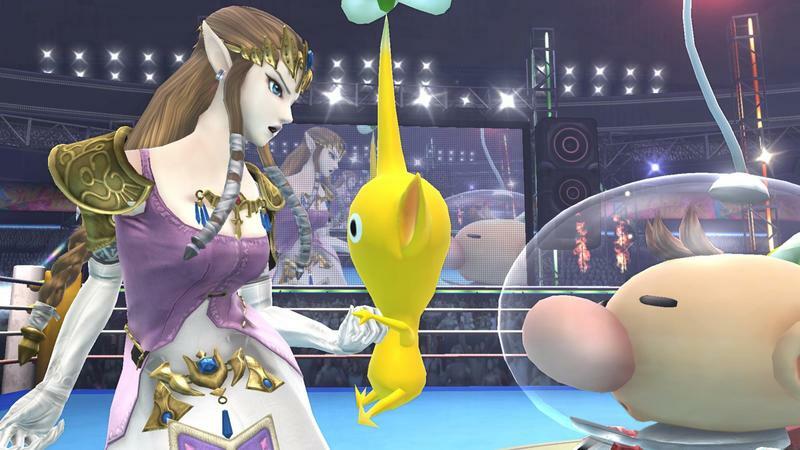 Aside from that, there are a few interesting odds and ends. 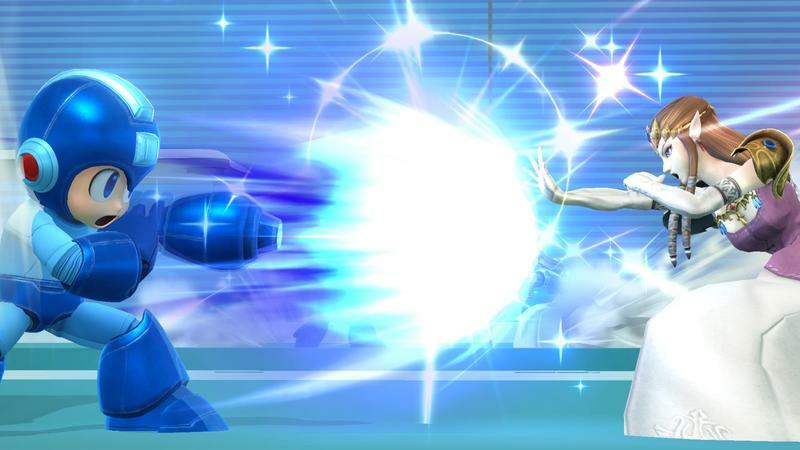 Mega Man looks drop dead stunning in 1080p, making us wonder how long it will take Capcom to catch on with this insane new model. 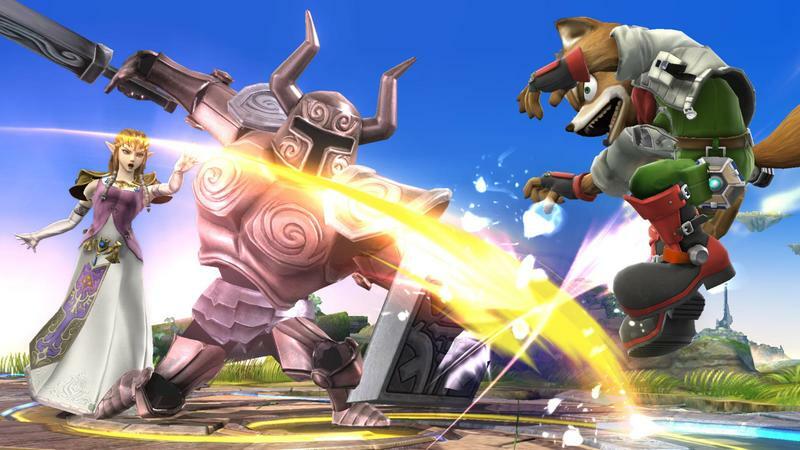 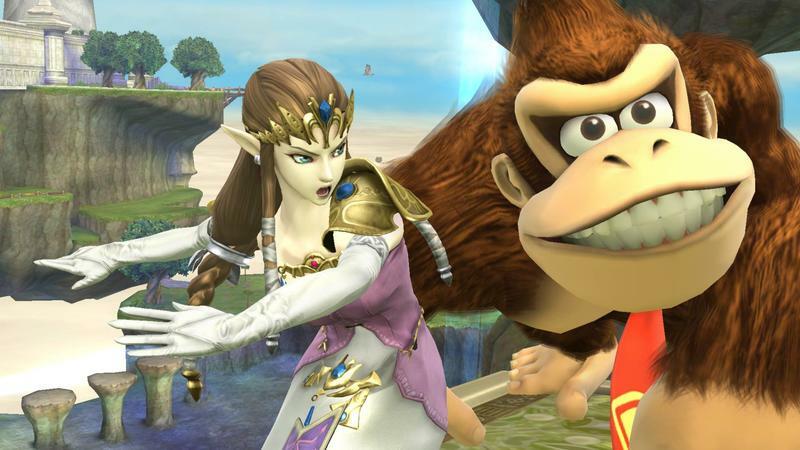 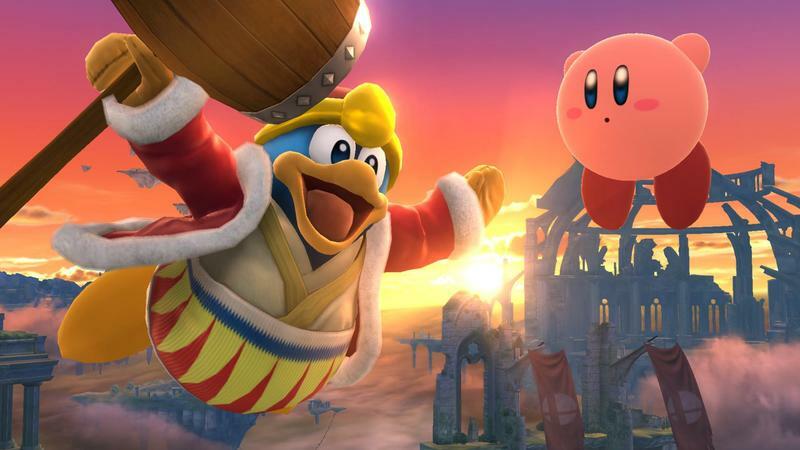 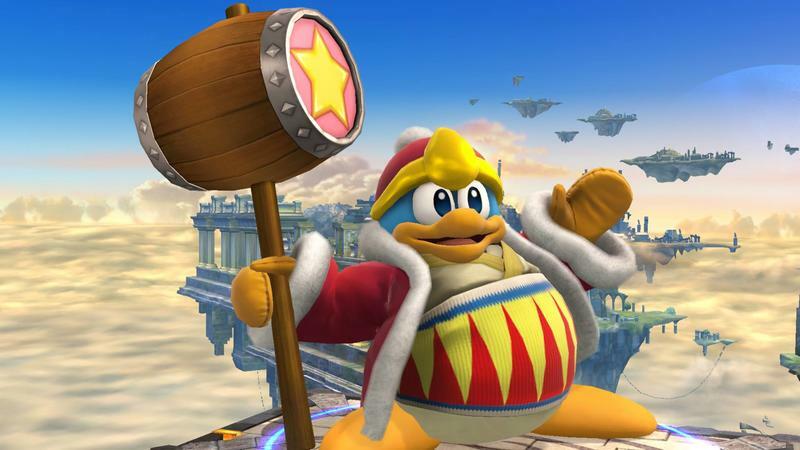 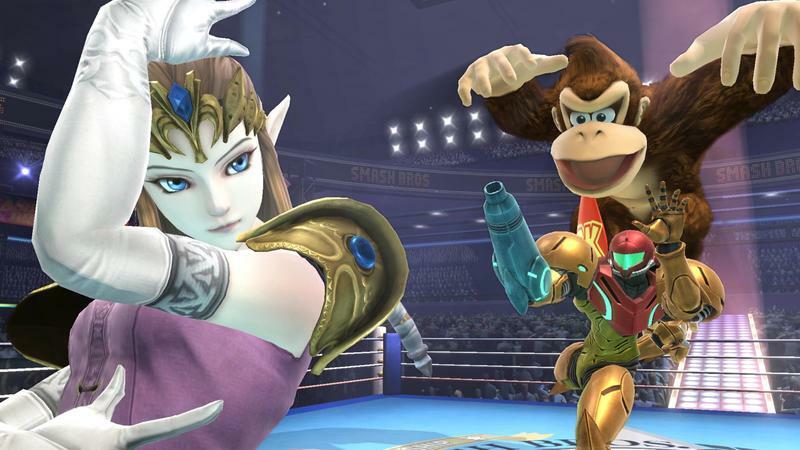 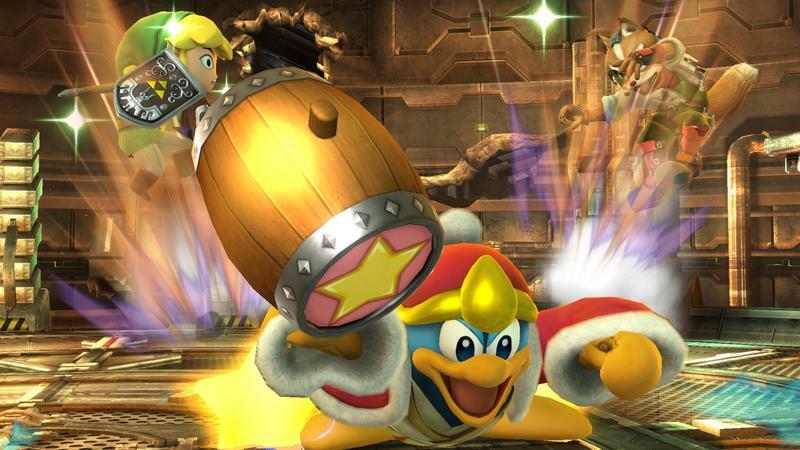 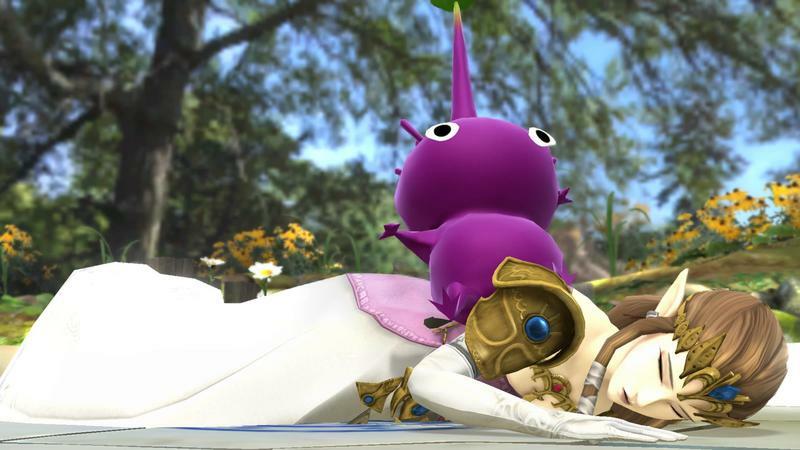 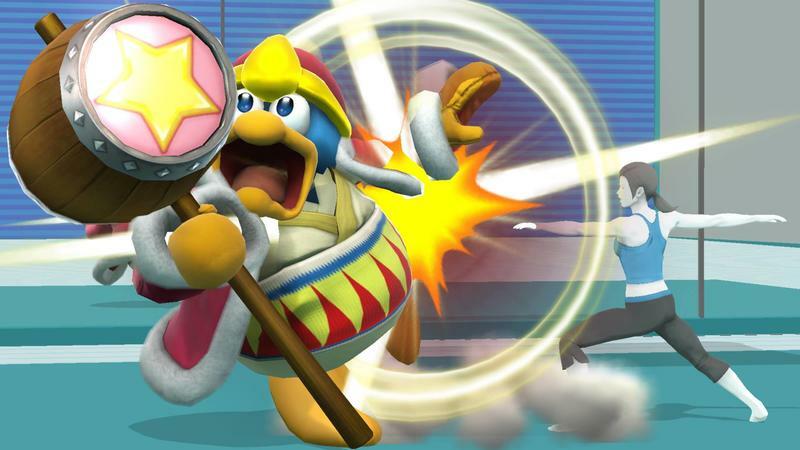 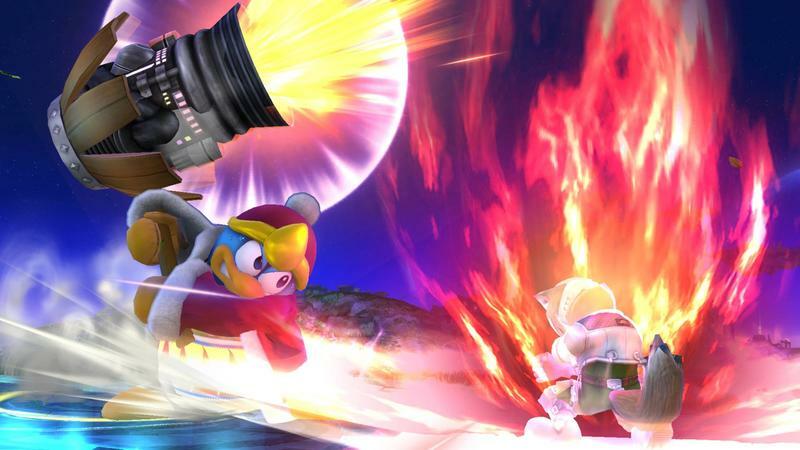 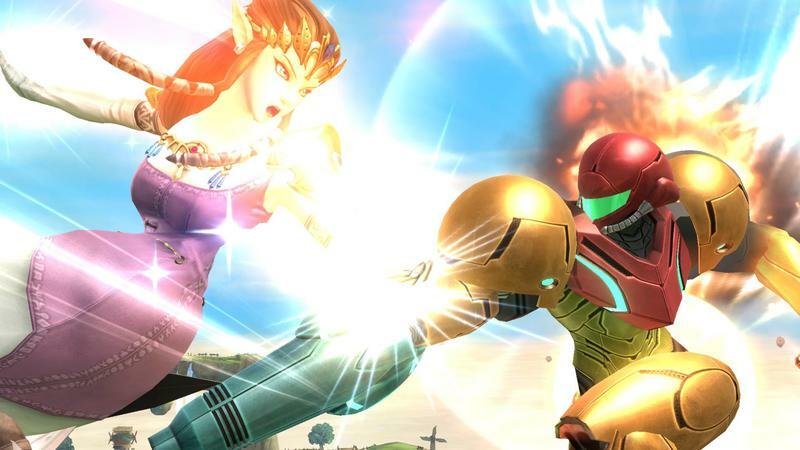 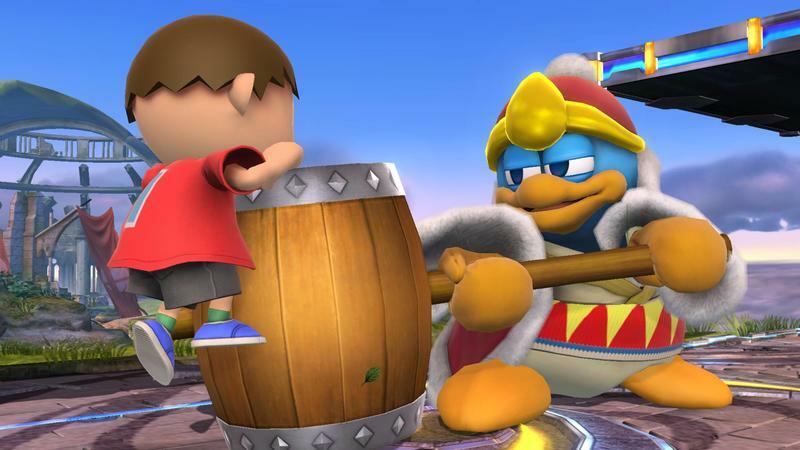 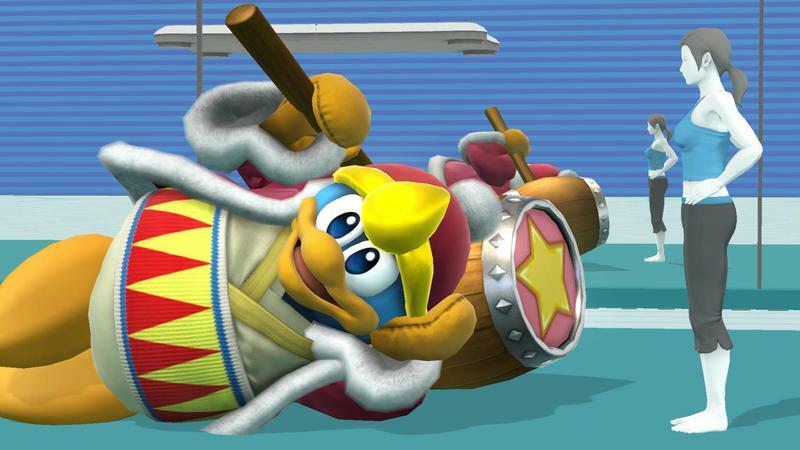 Donkey Kong, Samus, Prince Marth, and Fox also make impressive appearances doing wacky things.